One way or another, this Australian Open final was always going to paint its own narrative. Both players have been in three grand slam finals before combined, with a one hundred per cent record. Petra Kvitova approached with a chance to win her first grand slam title since 2014 – equally the last time she was in any major final since then. Crucially, it marked her amazing recovery to the pinnacle of women’s tennis since her accident and subsequent surgery in 2016. A win, this one she wanted desperately, would have made for the perfect story and ending with the coveted World No. 1 position. One she has never attained for all her success. But she was ultimately denied by a hungry 21-year old Haitian-Japanese who’s emergence in top tennis has taken the world by storm. 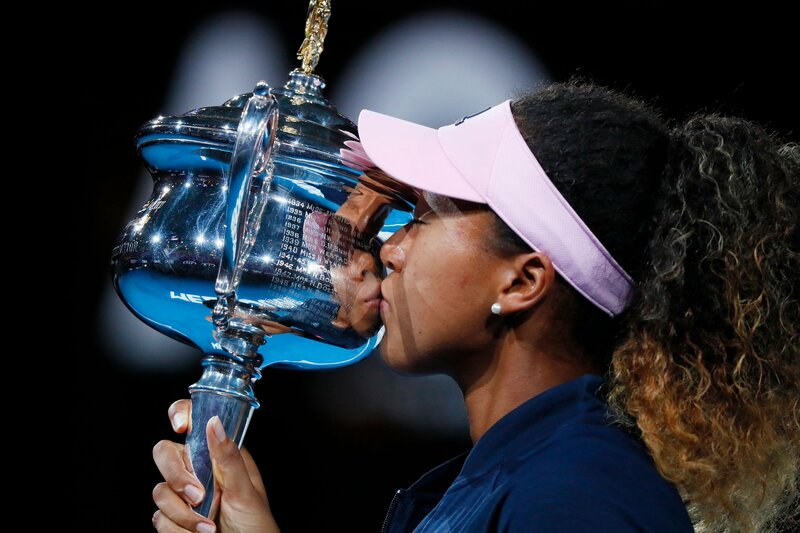 Just 12 months ago, Naomi Osaka was ranked 72 in the world but she pulled off two wins against top 20 opponents before losing in the fourth round to then World Number One, Simona Halep, in the Australian Open. Now, she puts an end to a rather interesting run in women’s tennis. We have seen eight different winners of the past eight grand slams; the exception was Serena Williams who won consecutive Grand slam titles in 2016. Other than the dominant American, no other woman has managed to win consecutive grand slam titles since Kim Clijsters won the US Open in 2010 and the Australian Open in 2011. Twelve months since her meteoric rise, the Japanese pride is World Number One, unseating Simona Halep and establishing herself as a force.